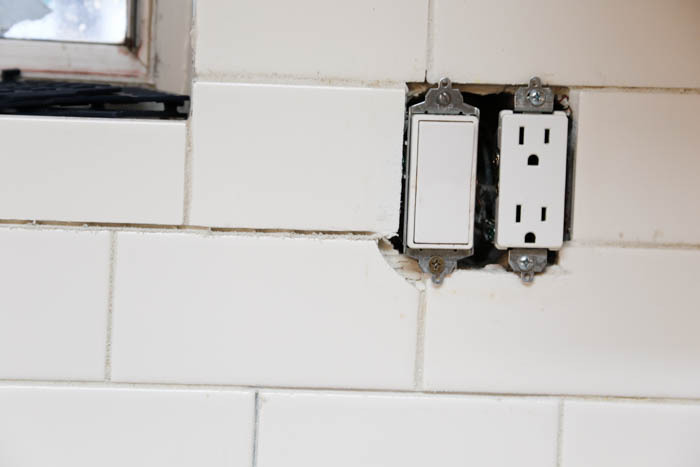 Income Property on the DIY Network is one of my favorite shows. It is always inspiring me to change things up around my house. I was inspired by the show Income Property to write this post. My kitchen has gone through a series of makeovers since we have lived here. Recently, we did a renovation and I am so excited to show it to you. 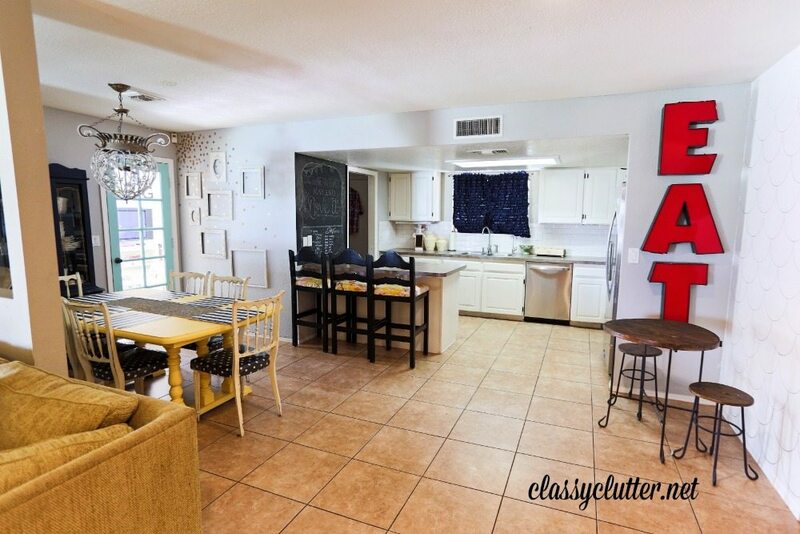 Although we rent this house, we work closely with the owner to do little home improvements and it’s a win-win on both sides. He gets an updated house and we will work some kind of deal with him to take some money off of our rent for the month. To start let me show you how the kitchen looked when we moved in. It was in rough shape and the colors were all wrong. 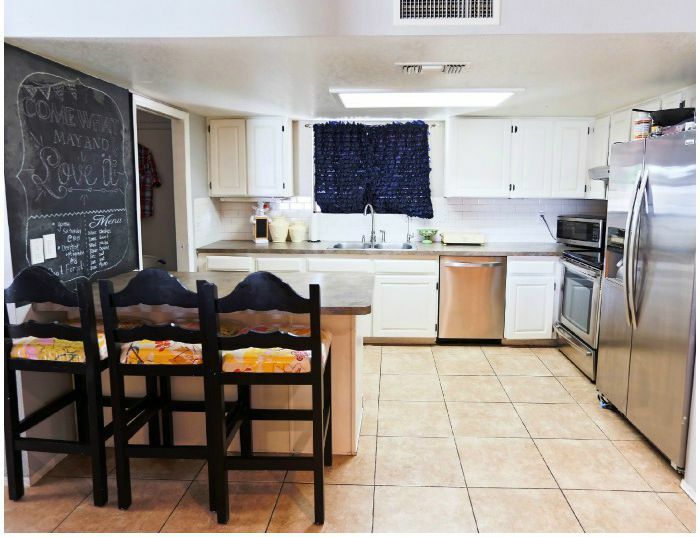 Right when we moved in we knew the kitchen was the first thing that we wanted to fix up. The previous tenants were taking the refrigerator that they brought with them, the dishwasher was not working and the oven was no good either. We knew for starters that we would need some new appliances. 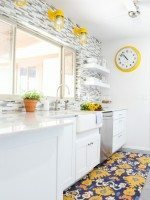 The yellow countertops kind of grossed me out and I knew the space would look so much bigger if the cabinets were painted white. 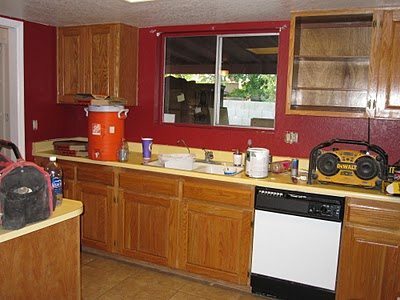 We called up the landlord and worked out a deal with him to take some money off the rent and asked him if he would pay for some of the supplies that we would fix up the kitchen. We were so excited when he said yes. Phase one of the kitchen project was underway and this is what we did. Countertops: FREE!!!! can you believe it… they were a gift, from a company that my father-in-law deals with for business! It was a lot of work but it was so worth it! Much better but we knew that their were a few things that still needed to be finished up. About a year later I changed a few things up and this is how it turned out. 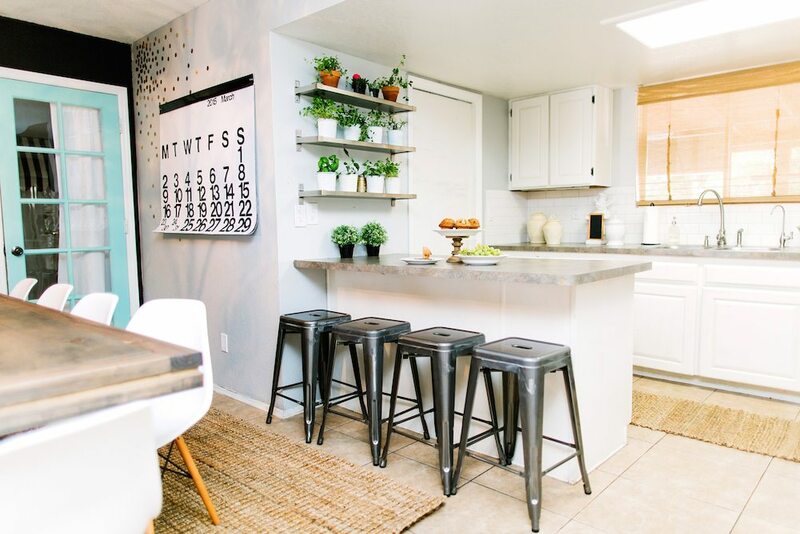 I changed up the space by changing out the bar stools which fit so much better in the space and then we added the shelves which gave us some room to have a little herb garden and made the kitchen feel bigger. I also changed out the curtain to something a bit softer looking. 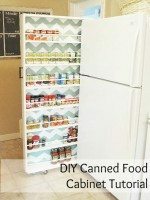 I was really happy about the changes but unfortunately about a year later I need a bit more storage for things that I use more in the kitchen and so the herb garden had to go and it would need to be replaced with the things I use more. 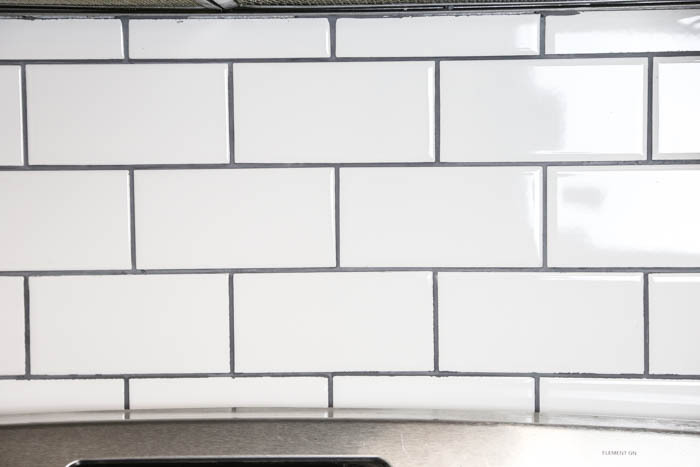 I still loved the subway tile but we made the mistake of doing sanded grout instead of non-sanded grout the first time and we knew that it would have to fix it at one point or another. The next problem was that our dishwasher broke and we when went to go and replace the dishwasher with a new dishwasher a piece of the laminate came off the countertops and over time the countertop became warped. 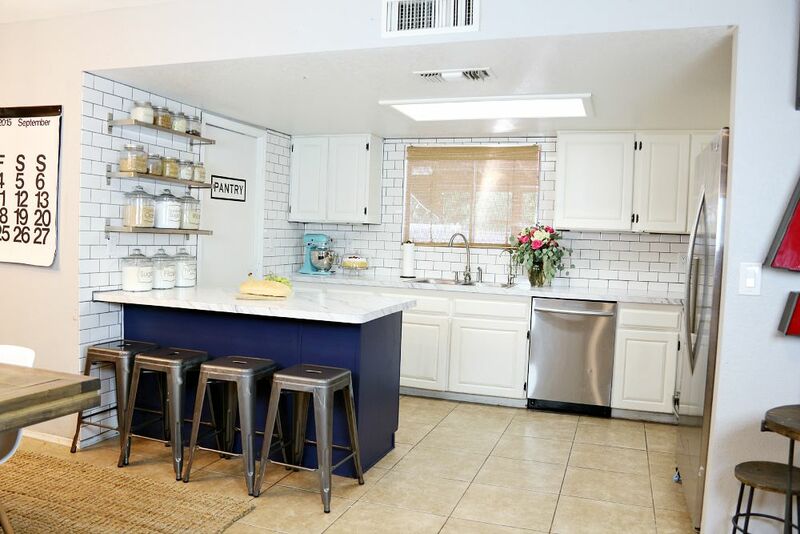 With those few things wrong we started phase three of the kitchen overhaul and this is what we just finished and I am totally in LOVE with it! Here are a few of the changes we did. 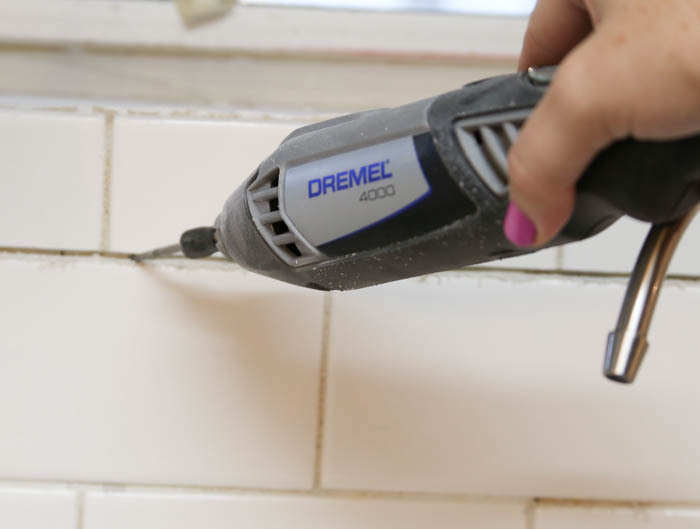 First, we removed all the old grout using a Dremel tool and it took us about a day to remove all the old grout. It was such a pain but I knew it needed to be done. After that was done we finished the tile up to the ceiling. 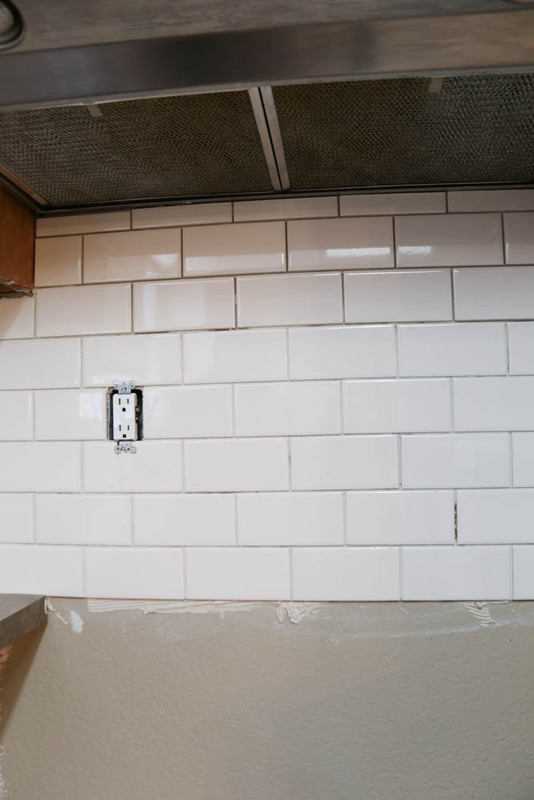 I am not sure why we stopped where we did in phase one but taking the tile up to ceiling was such a great choice because it made the kitchen seem much bigger and the ceiling seem taller. 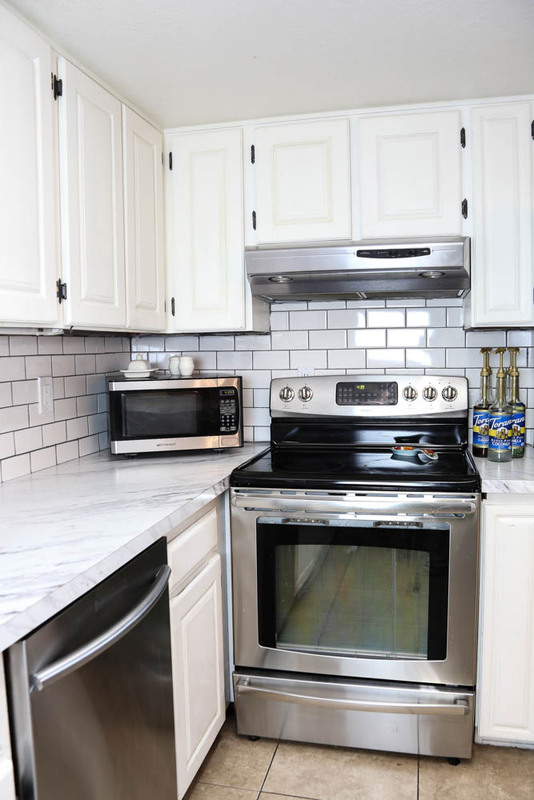 Although I loved the white tile with the white grout I wanted to be able to see the tile a bit more so we went with a darker grout the second time around. 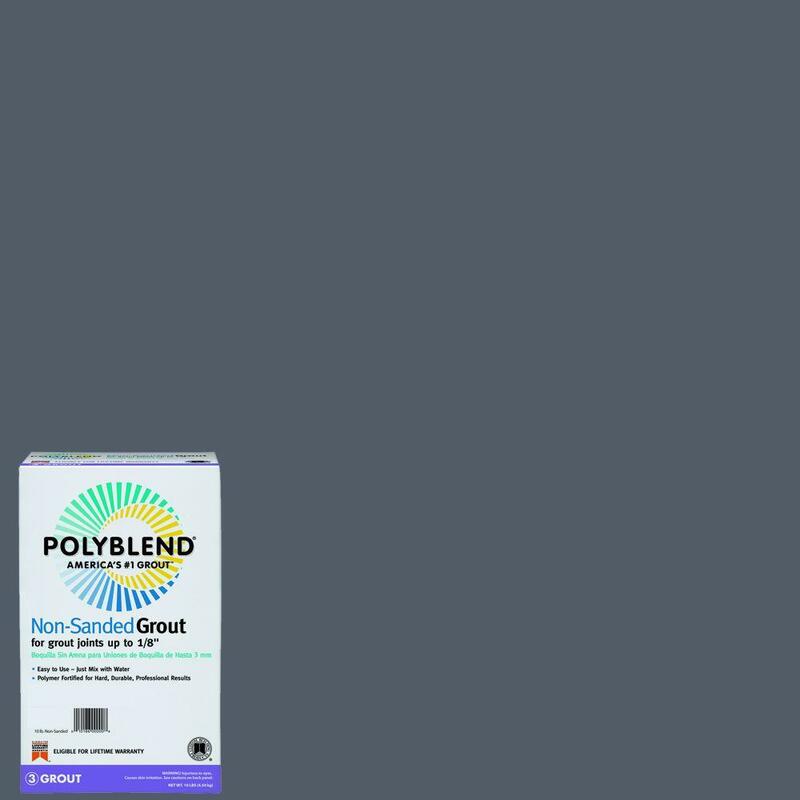 The grout we went with was Polyblend #19 Pewter Non-Sanded Grout. I was very happy about the choice. I wanted it to be dark but not so dark that it looked black. I really do love the tile up to the ceiling. We also tiled behind the oven which was just painted before. We added tile to behind the shelves that we had. 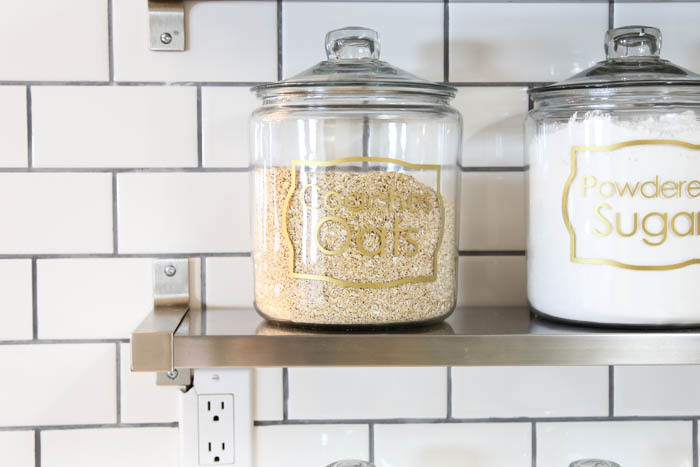 I wanted the shelves to feel more a part of the kitchen. I was also needing more storage in my pantry and baking supplies were taking up way too much room. 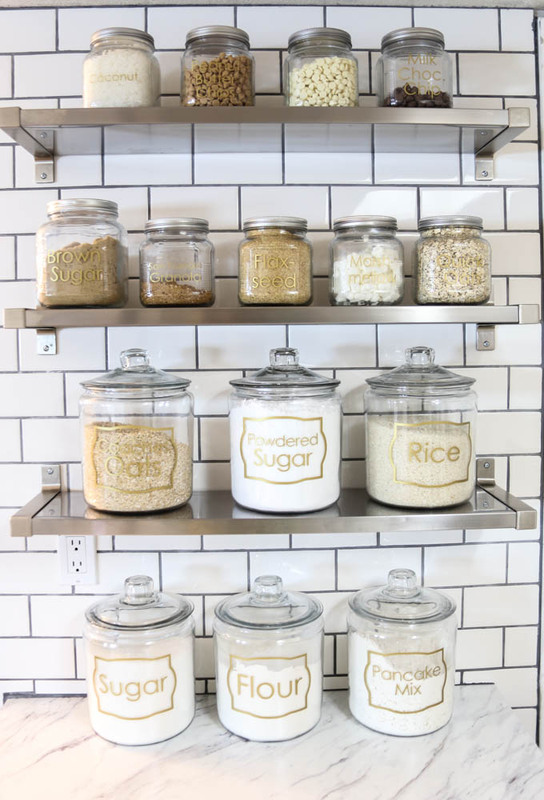 I got some jars from Walmart and filled them with things that I either use a lot or that take up too much room in the pantry. Now I have everything I need in close range and I also know when I am running out of something. 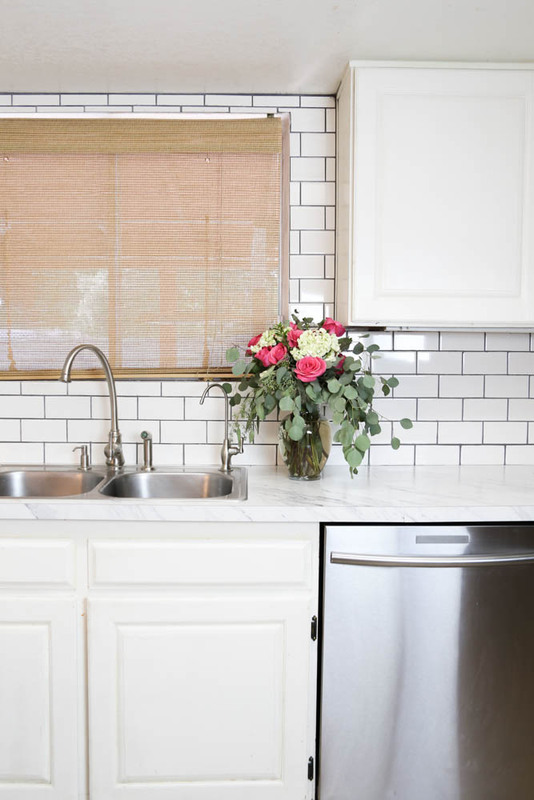 One of the biggest changes in the kitchen were the new countertops. I am head over heals in love with them!!! Since we are only renting and since we had to replace the countertops on our own dime since we were the ones that messed the other ones up we still went with a laminate countertops. 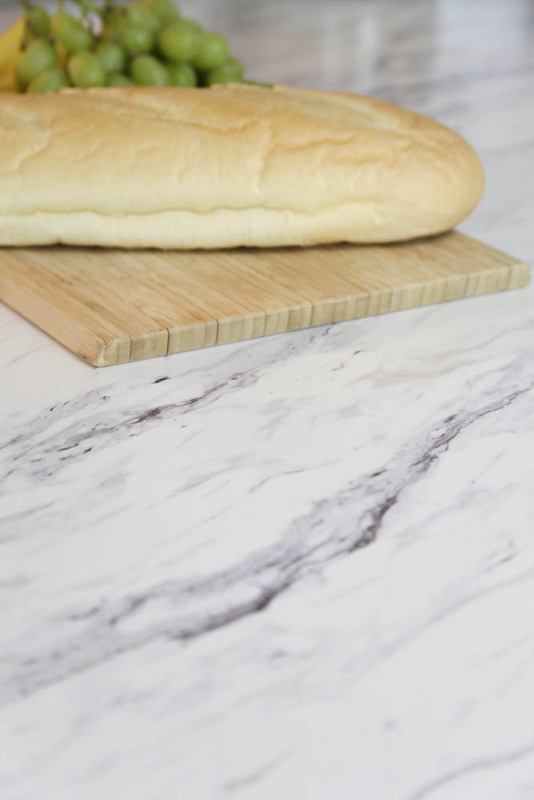 These look like the marble but instead they are WAY cheaper and I don’t have to worry about the up-keep and maintenance of marble but I still get a great looking countertop. I really do just love them so much. 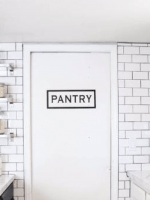 Another thing we did in the kitchen was fix the pocket door going into the pantry area. The door was in bad shape and in need of a paint job. 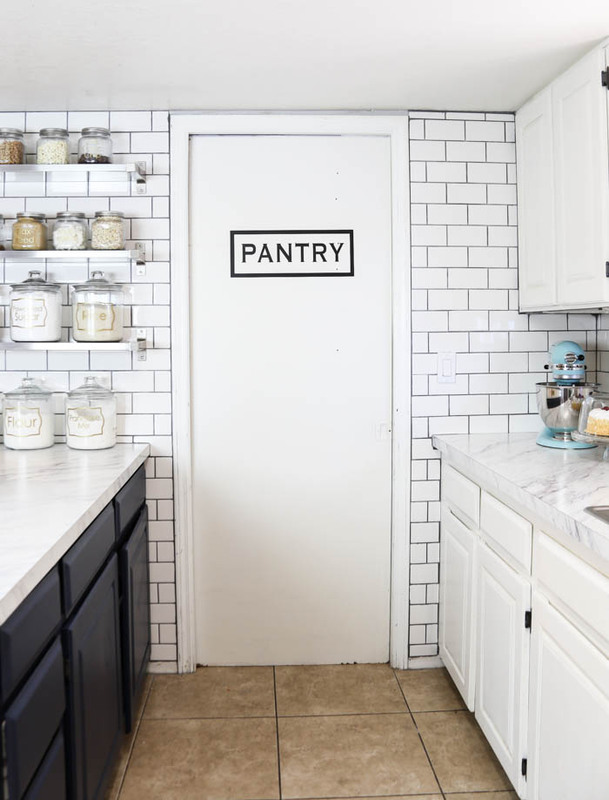 Normally we just kept the door opened because it was so ugly but with the help of a little paint job and a cute sign the pocket door now adds a bit more character to the kitchen. 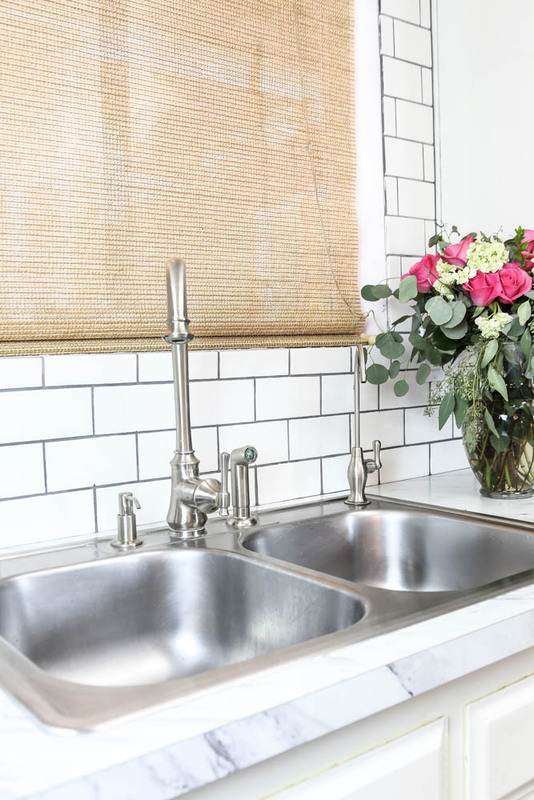 A new sink can make a kitchen feel so much cleaner. 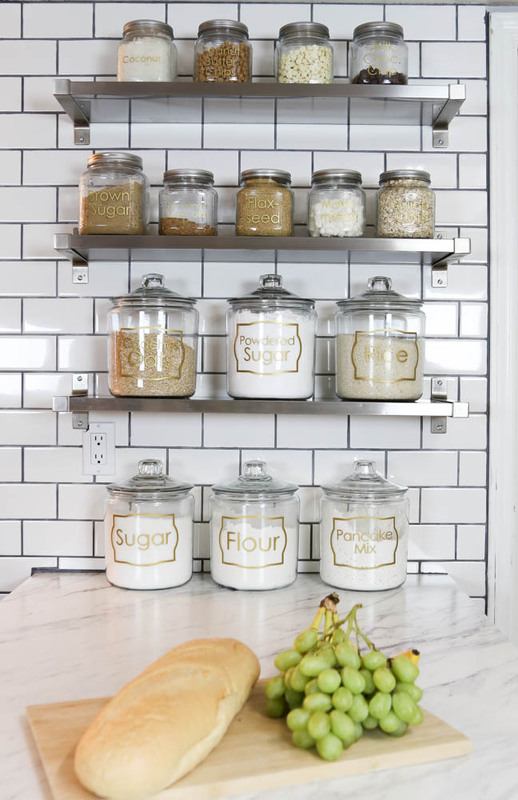 It can make a tired kitchen have a bit of a facelift. 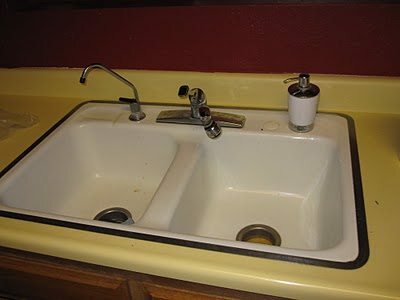 Adding a new sink was a nice little bonus. Over the course of the last few weeks (and with the help of Mallory) I have been getting more organized and getting rid of everything I don’t need or that I don’t use. One thing that Mallory taught me was to clear off my countertops. 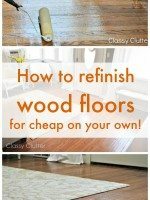 It will make it much easier to keep everything clean. It has been one of the best things I have ever done. I used to have a silverware holder on the countertop and also a toaster. Now those are put away in other cabinets and drawers and my kitchen looks so much cleaner. 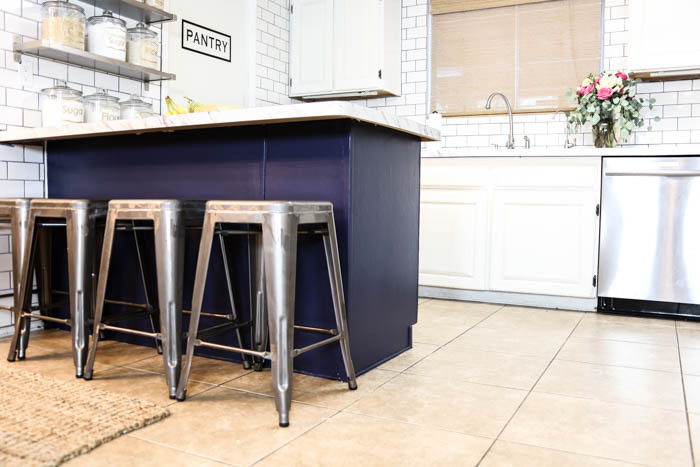 The last thing we did in our kitchen overhaul was paint the island navy. I am a sucker for the color navy. I love it! I love that the island stands out from the rest of the kitchen. I am in love with the kitchen. I am very lucky that we have a landlord that trusts us and knows that when we fix things in the house not only does it make it much more enjoyable to live here for us but it increases the value of his home. 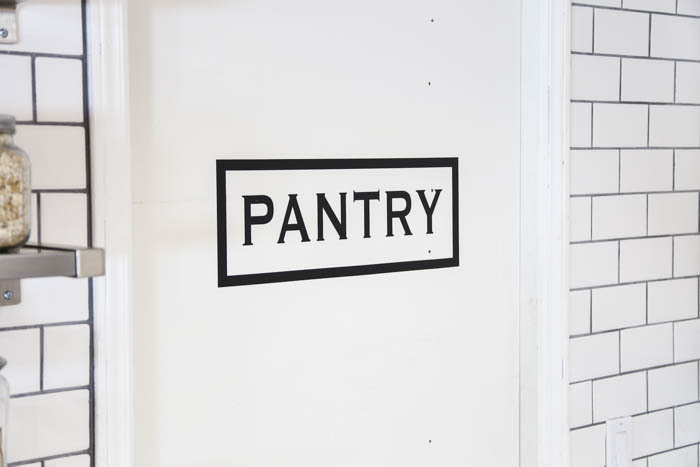 I have no doubt in my mind that from the changes that we have made to the kitchen that he will be able to get much more money for his property. How could he not?, – I mean that yellow and red kitchen would turn many people away. 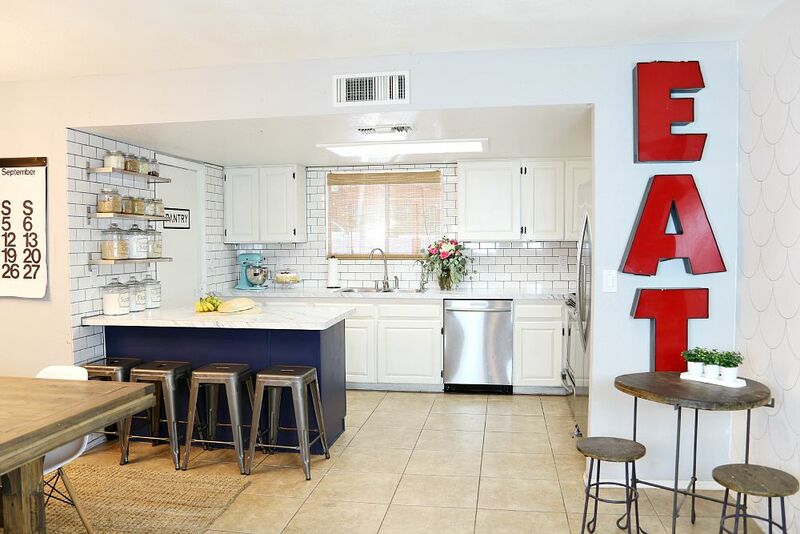 Now he has a beautiful updated kitchen that anyone would fall in love with. 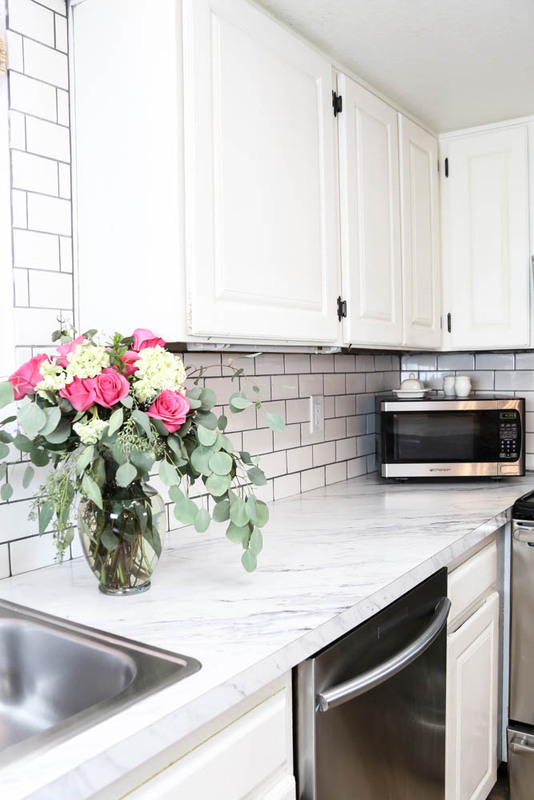 If you want to see how other people update their homes with makeover and reveals, great renovations, and tips for turning your home into an income property be sure to check out Income Property on DIY Network. Income Property is debuting with brand-new episodes on Thursday nights at 10/9c . Those are some great changes. 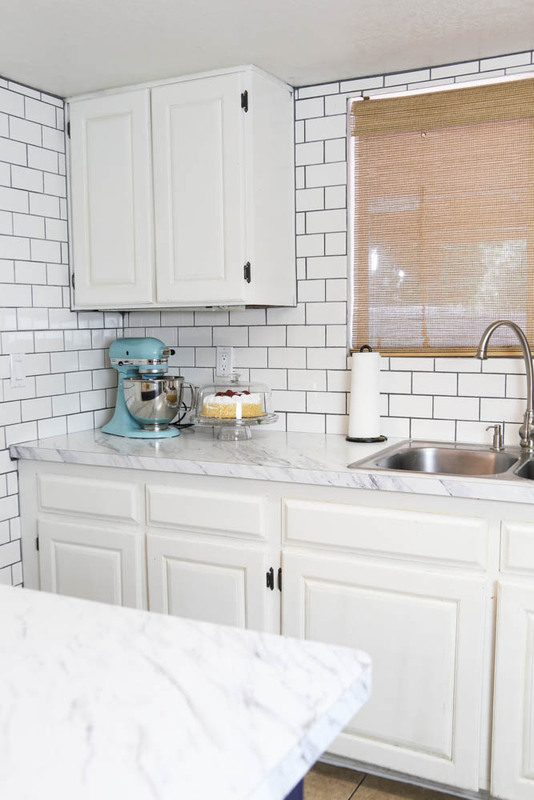 I absolutely love that countertop! 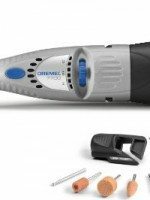 I used my Dremel for grout removal years ago. 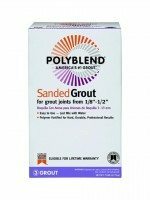 What I learned: I should have kept the grout wet while “dremeling”…the next day, everything in the kitchen (and beyond), was covered with grout dust. Oops! Good for you!!! 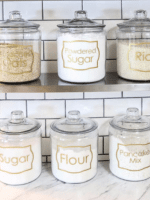 making rental space beautiful – life is way to short to live in disgusting or ugly surroundings thinking “one day when I own something I’ll make it nice”. Keep up the great work. 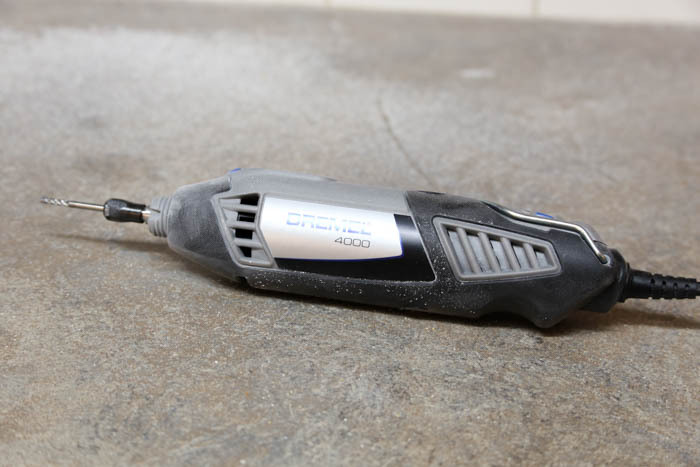 Can you share your source for the marble laminate countertops? 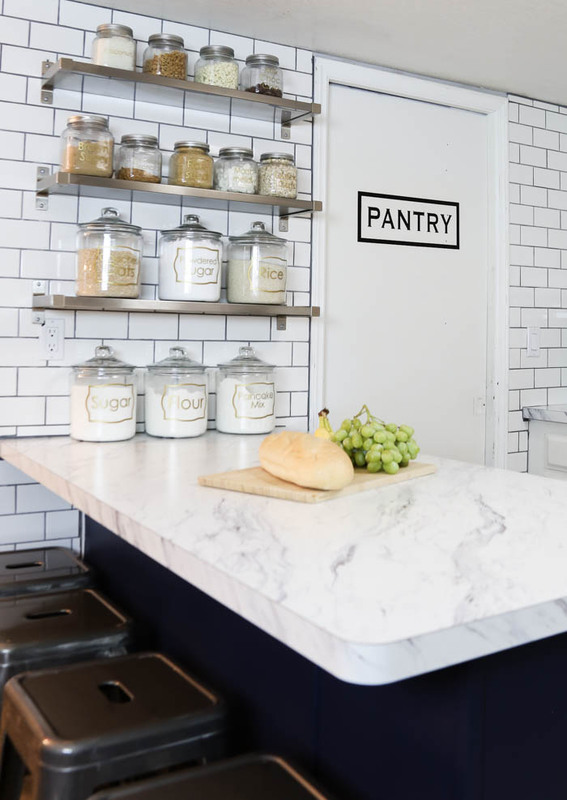 I love your counter tops and was just wondering if I could get the name of the counter top? Is it Wilson-art Calcutta marble Laminate? 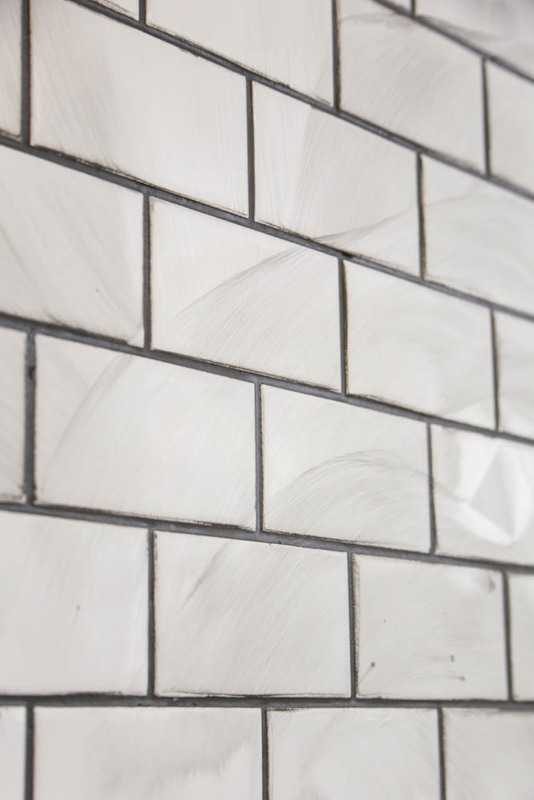 Unfortunately I do not know the name of it but yes it is marble laminate!